If you live in Southeastern PA, please take time to read about an invasive species quarantine. 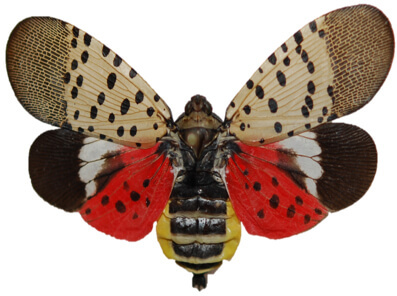 The spotted lanternfly is an invasive species native to Asia that has invaded Southeast Pennsylvania. 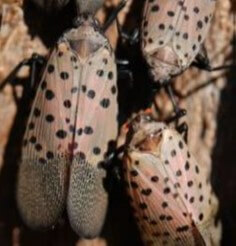 Although the spotted lanternfly will not bite humans, it is dangerous to forests, ornamental trees, and produce such as grapes. 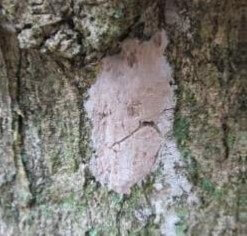 In an effort to eliminate this pest, the PA Dept. of Agriculture has issued a quarantine order for most of Southeastern PA, and is asking for help identifying and destroying any lanternflies found in the area. For more detailed information please visit the Department of Agriculture Website.